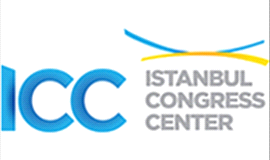 Transport to/from Istanbul Congress Center. Metro: You can take the M2 Yenikapı-Hacıosman metro line and get off at Osmanbey or Taksim stations to easily access Istanbul Congress Center. 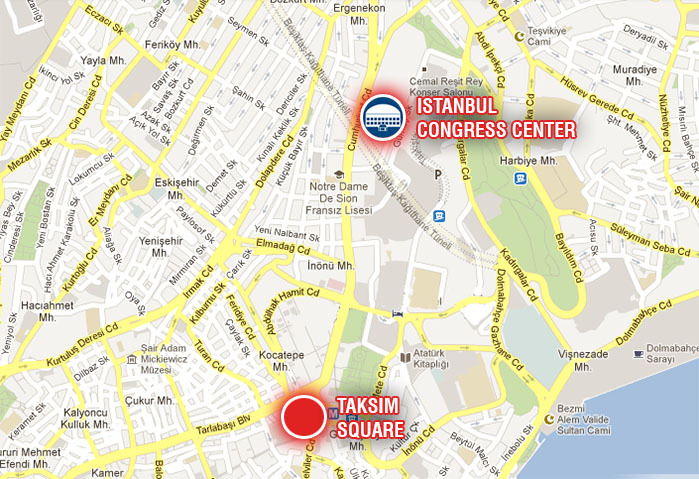 Osmanbey and Taksim metro stations are approximately 7 minutes’ walking distance to Istanbul Congress Center.